Are there tax opportunities for UK farmers available in 2016? Annual Investment Allowance, Agricultural Property Relief, farmers’ averaging and falling corporation tax rates bring big tax opportunities for UK farmers and owners of agricultural businesses. However, each have some detailed rules that you need to be aware of – particularly as UK farming brings unique tax reliefs and rules. 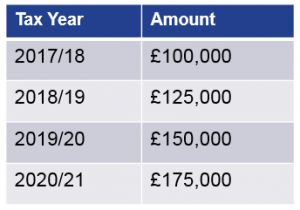 The Chancellor announced in the Summer 2015 Budget that the Annual Investment Allowance (AIA) will be set permanently at £200,000 from 1 January 2016. The AIA provides a 100% deduction for the cost of plant and machinery (excluding cars) purchased by a business, up to an annual limit and is available to most businesses. Although the AIA has fallen from £500,000, this is still a generous figure and is one of the best tax opportunities for UK farmers. As the cost of agricultural machinery and equipment is very high, maximising the opportunities AIA could be essential for farmers. You will need to be very careful of timings in order to maximise your AIA. You also need to decide whether or not now is the right time to use the AIA to reduce your tax bills. Using the AIA to reduce tax bills in the agriculture sector or keeping cash reserves is a topic we have covered before. Whether or not now is the right time for farmers to use AIA to reduce their tax bills depends on specific circumstances. Given the uncertainty in the sector and the ongoing fluctuations of profits – both heavily influenced by supermarket price wars amongst other things – now might be the time to keep cash reserves rather than spend. When cash flow is tight and you have no spare funds to purchase machinery, spending to theoretically reduce your tax bills through AIA may not be the right option. This is an area you should take advice on – we will be happy to help. Farmers’ averaging is a unique tax rule, introduced to limit fluctuations in farmers’ tax bills – which can happen for any number of reasons, such as the weather or a poor harvest. The government announced initial plans to reform the current farmers’ averaging rules back in 2014 (subject to consultation) and has now confirmed that the current two year averaging period will not be replaced. From 6 April 2016 farmers will now have the option to elect for either a two year or a five year averaging period – which brings even greater flexibility to farmers’ averaging. This extension to the current farmers’ averaging rules, which comes into force from April 2016, will help UK farmers better manage potential fluctuations in income. These changes are a real positive for the farming community. 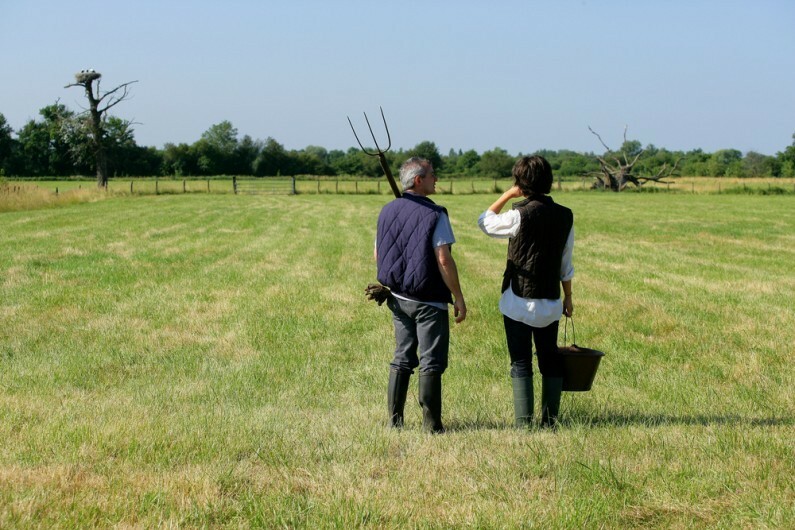 Agricultural Property Relief (APR) essentially provides farmers with a relief from inheritance tax for the agricultural value of land and property where certain conditions are met. Inheritance Tax (IHT) is becoming increasingly complex and potentially expensive for farmers and their families. APR could therefore provide an invaluable relief. It should be noted that the agricultural value of farmhouses can qualify for APR but stringent conditions must be met. 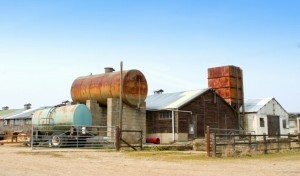 It is likely that the open market value of a farmhouse is more than the agricultural value. Therefore, even if APR is available there could be some IHT exposure on a portion of the value. The new main residence nil rate band which is being introduced from 6 April 2017 is capable of being applied to farmhouses where the farmhouse is passed to a direct descendant. This may therefore provide some further IHT relief for farmers. This extra allowance is transferable exactly as the current nil rate band is now, and for a surviving spouse/civil partner who has been widowed before 6 April 2017, there is a transferable allowance of £100,000 if the survivor dies on or after that date. One important point to note is that the main residence nil rate band will be reduced by £1 for every £2 that the value of an estate before reliefs exceeds £2 million. Since the value of estates for many farmers will exceed this threshold it is vital that they engage in IHT planning with a view to reducing the value of their estates. This may then enable them to benefit from the main residence nil rate band. APR and the new additional main residence band are extremely generous tax reliefs and, as such require you to meet certain and complex qualifying conditions. Another key thing to remember is that APR is an all or nothing relief – if you don’t meet all of the detailed conditions, then you will not qualify. Planning is essential, and so is making a will which is tax efficient. Corporation tax rates were once again cut by the Chancellor in the 2015 Budget, which will see the main rate fall to 19% in 2017 and 18% in 2020. The corporation tax rate currently stands at 20% and is at its lowest point for over 20 years, falling from a much higher 28% just six years. A falling corporation tax rate brings many opportunities for UK farmers and will likely have a knock-on effect on inward investment, staff recruitment and business confidence.